My house runs on cereal. With 5 kids it’s the cheapest option for breakfast and something I make sure we never run out of. 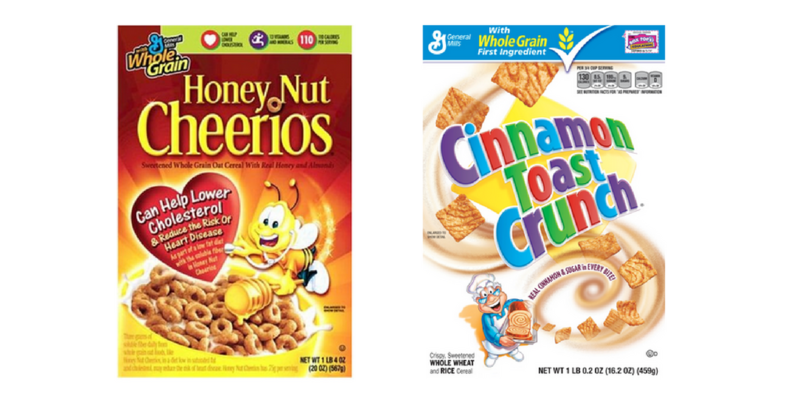 This week there are a few different deals to get you stocked on cereal for less than $1. While the last one isn’t under $1, it isn’t a bad price for cereal we don’t see super cheap all the time.